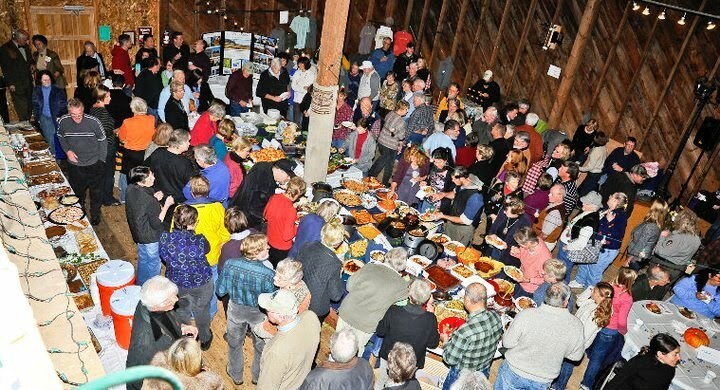 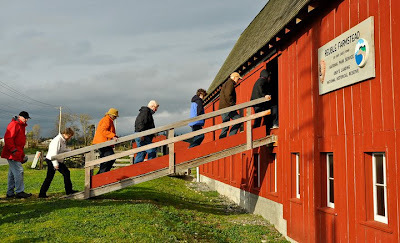 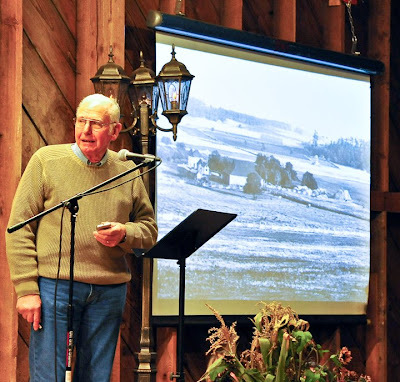 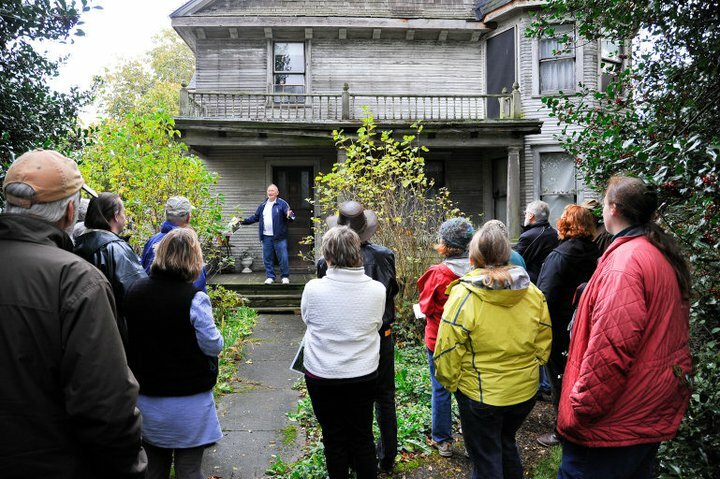 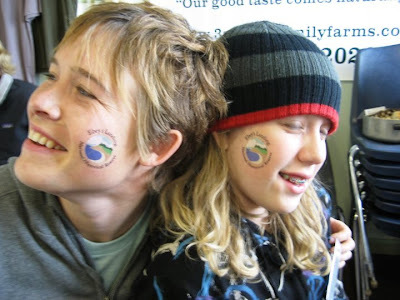 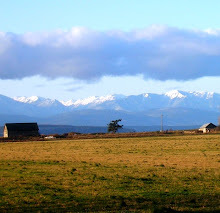 Ebey's Forever: What fun we had - Ebey's Forever 2010! 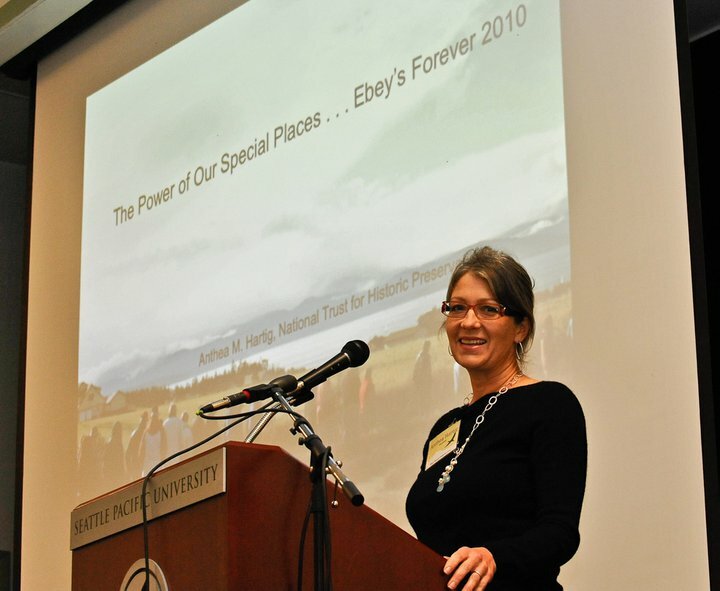 What fun we had - Ebey's Forever 2010! 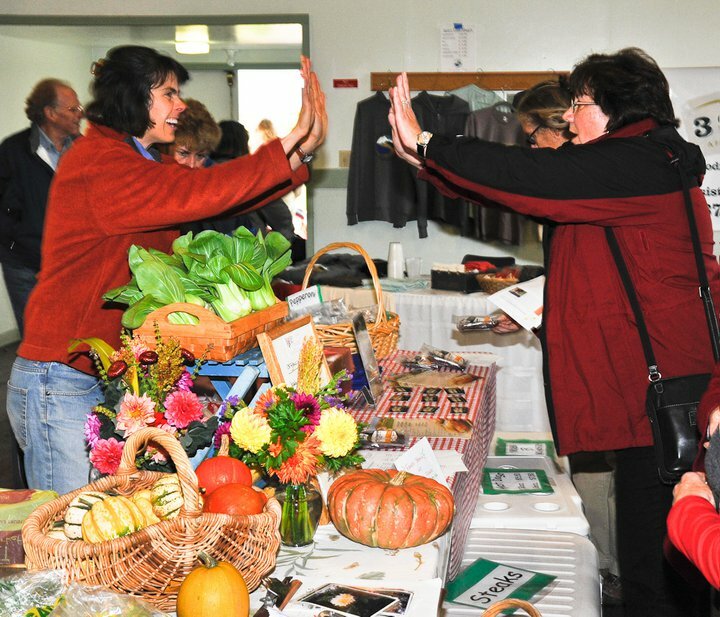 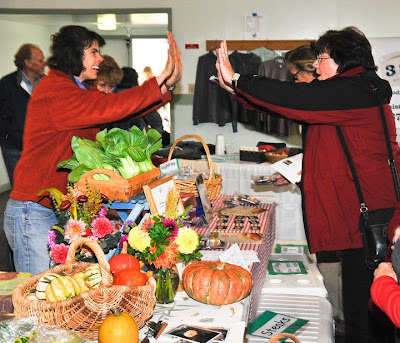 Farmer, Valerie Reuther high-fives Trust Board Member, Molly Hughes at the mini-farmers market.